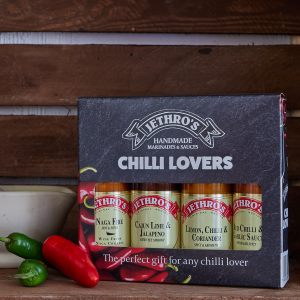 All Jethro’s sauces and marinades are delicious original recipes made with the finest ingredients, with the emphasis on taste. 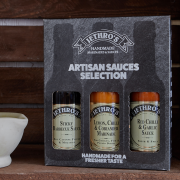 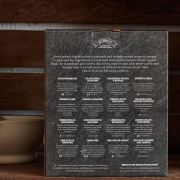 You can select chilli or ginger sauces, or why not try one of our dressings like Irish Whisky or Cranberry Vodka for a truly original gift.They can be used to marinade, glaze, dip, stir fry or roast, any meat, fish or vegetables. 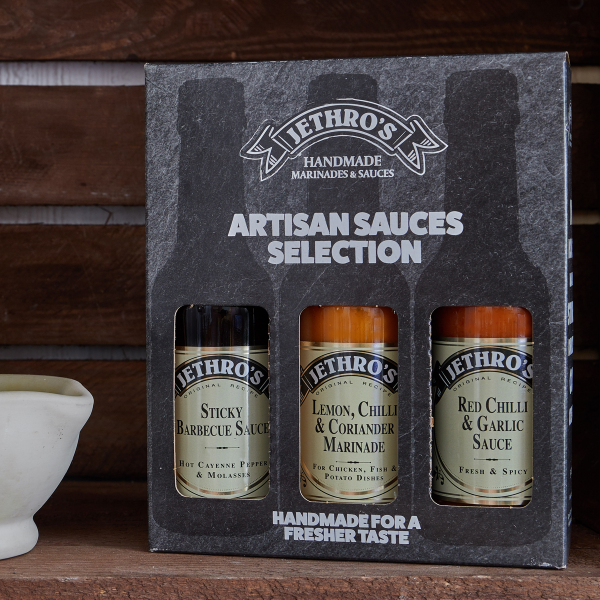 All products are vegetarian and most are vegan friendly(except Ginger Orange and Red Wine).